Changes to Mississippi laws regarding criminal activity that occurs on a landowner’s property may reduce the number of frivilous lawsuits. Under current Mississippi law, juries are prohibited from apportioning responsibility to a criminal in lawsuits brought by plaintiffs against landowners. The guidelines for establishing fault are not cut and dry, either. Therefore, plaintiffs’ trial lawyers are targeting business owners for frivolous settlements when a crime occurs on their property, and this is increasing business costs (such as insurance) and driving landowners away. Now, over thirty business and trade associations representing agricultural, manufacturing, housing, retail, and commercial businesses, as well as the religious community, are coming together to push two bills in this legislative session – HB 337 (The Landowner Protection Act) and SB 2901. 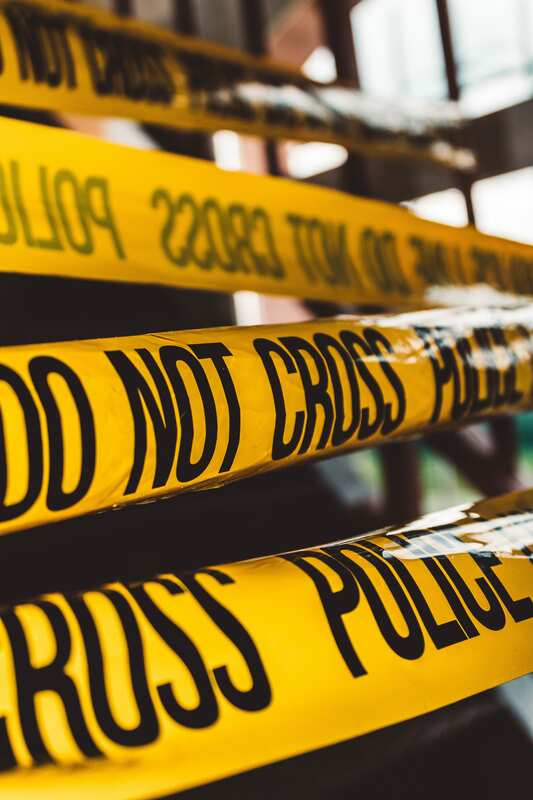 The bills would alter the unfair landscape in situations in which a business owner is legally responsible for 100% of the damages caused by a criminal on his or her property. The new measures would allow juries to split the fault between the criminal and the property owner if it can be proven that the owner bears some responsibility. The proposals would also establish clearer guidelines for how an attorney must prove that the owner should be liable for the criminal conduct, such as instances in which the crime has happened before and nothing significant was done to ensure it didn’t happen again. Baker cited the fact that there have recently been ten murders in Jackson alone over the course of nineteen days. Critics are arguing that this will lead to a rise in crime because property owners will no longer feel the need to provide security. State Rep. Edward Blackmon Jr. (D-Canton), rallied against it. “This is a Jackson, Mississippi bill that will affect the entire state and reverses years of established law in our courts,” Blackmon said. However, in reality, the legislation would not absolve property owners of a duty to provide a safe environment nor would it give them blanket immunity. Businesses have a moral obligation in the free market to provide customers with a safe and welcoming environment. The situation as it currently stands allows criminals to commit misconduct and later place the blame on landowners, which doesn’t make much sense. If they are not held liable for their actions, they’ll simply continue to commit crimes. Thus, the measures would encourage property owners to stay put and place blame where it is due. If the owners are partially liable, of course, the fault will be split. The bottom line is that criminals should be put in front of a jury so that the jury can decide who is at fault. The outcome should be determined on a case-by-case basis.